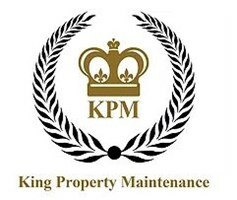 King property maintenance are a multi-disciplined, construction service provider based in London and covering surrounding areas. With over 10 years’ experience in the industry we provide services for every aspect of property refurbishment, general maintenance, bespoke interiors, building and more. Our continued success is in a large part due to our approach to quality control and returning customers that account for 80% of our work. We strive to build long term relationships with our clients and deliver quality craftsmanship on a consistent basis. Our team of Tradesmen have a large number of resources which allows us to be versatile and adapt to each project undertaken. Whether it be fixing a tap or to more demanding projects such as refurbishments, we are able to provide a quality service at all times.